Over the weekend of 3rd-4th November a large and varied group of oldschool.co.nz club members made a pilgrimage to Hahei, on the idyllic Coromandel Peninsula, for a meet-and-greet with none other than Rod Millen, famous championship winning driver in various motorsport disciplines and proprietor of the Leadfoot Ranch. Convoy enroute to the Coromandel, via State Highway 2. 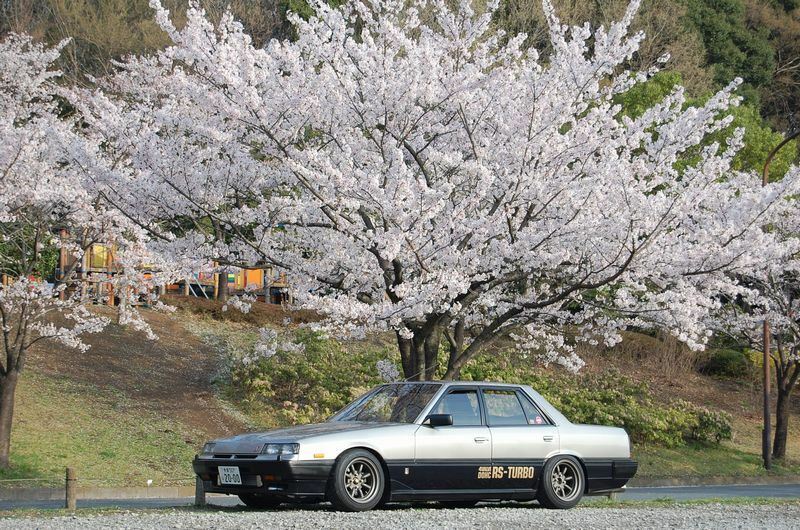 Minkara madness: Cherry blossoms, slammed Skyline sedan. Just when real-life dramas threaten to overwhelm one’s sensibilities, I happen to stumble across this little gem of inspiration, and feel a surge of renewal once again. 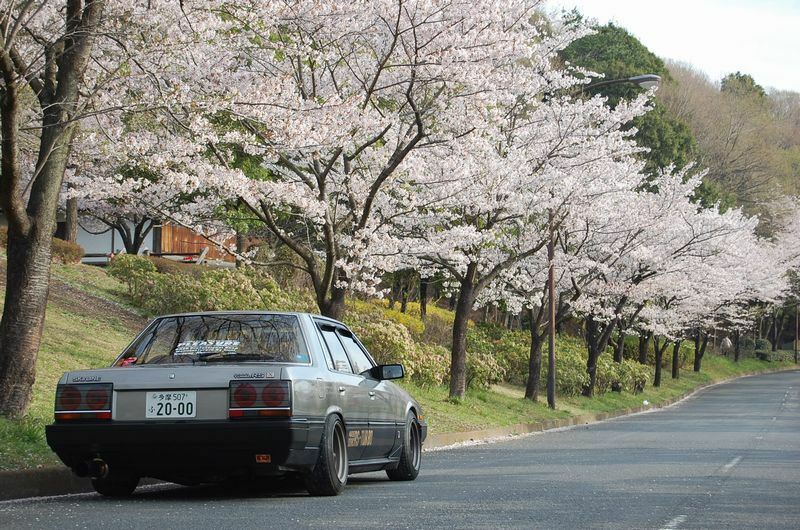 I’ve been following zeki‘s Minkara blog for some time and his DR30 sedan is picture-perfect in terms of aesthetics. This is 'stance' I could definitely live with. They say imitation is the sincerest form of flattery, and I’m fervently hoping I can pull off a look with squid that’s even half as clean. I don’t have the wide Wats but I do have some Ewings that might do the trick! Perhaps 2012 will finally be Year of the Squid? 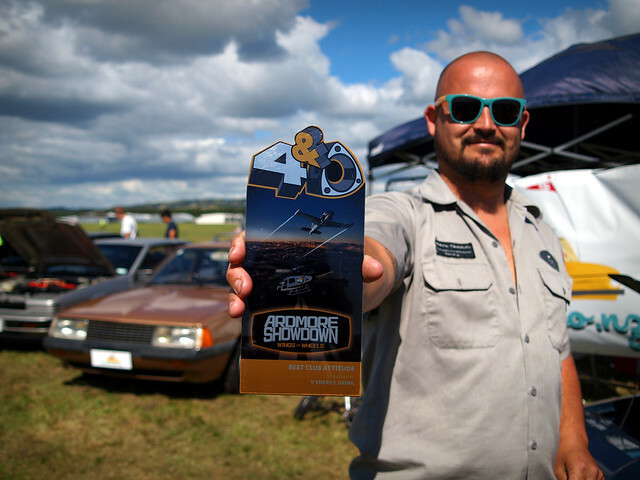 oldschool.co.nz adds another award to the trophy cabinet. 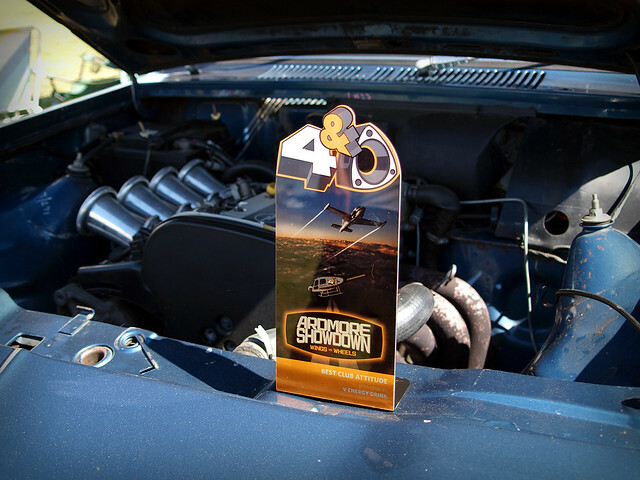 Yes, we did it again, winning “Best Club Attitude” at last weekend’s 4 and Rotary Ardmore Showdown inaugural event. Thanks to everyone who helped with the stand; compared to Nats it was a far more laid back approach with the added advantage of spectators being able to walk around all the cars and view them up close. The feedback we got overall as a group was amazing – the velo bike gained a lot of attention, I personally fielded a lot of comments about Taistorm’s Mirage Turbo, and a lot of people seemed intrigued about the audio setup in squid. Clearly there is still a heap of interest in the nostalgic/oddball stuff! Choiceness! Ewan’s (of hayatonka.com) Celica recently made an appearance on one of the Minkara blogs I browse regularly. 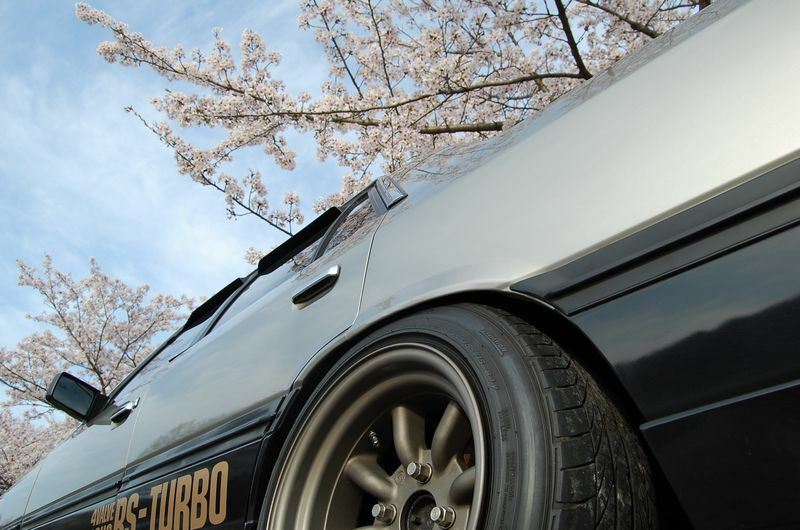 Looks like these photos were taken in the parking lot at the 2011 Nagoya Nostalgic Car Show. 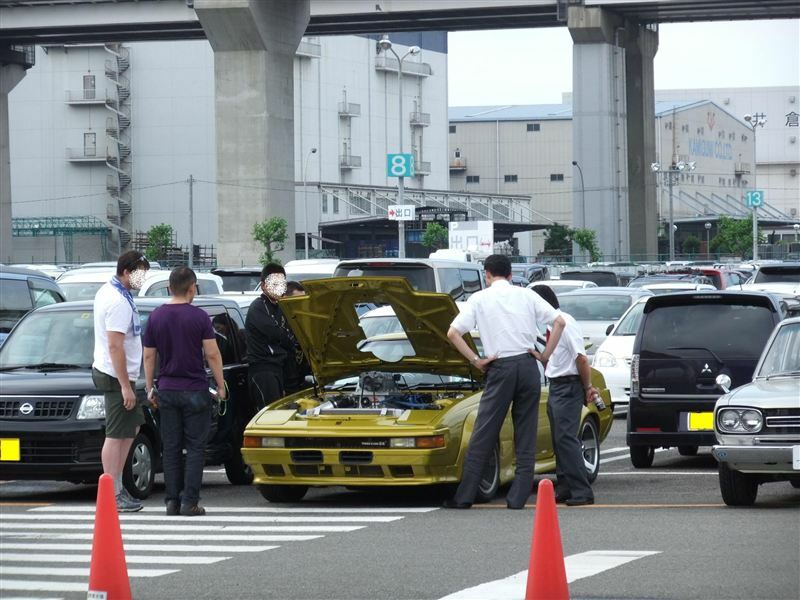 Very cool to see the Celica making the rounds and attracting a whole heap of attention over in Japland. it was indeed a very grand (albeit exhaustingly long) day. Chur to all who came along and supported/helped out with setup and on the day, yous knows who yous all are, and big ups to Richy, Chris, Leon, Duddley and all the others who made the stand such a success, winning Best New Club on the Block is hardly something to scoff at. 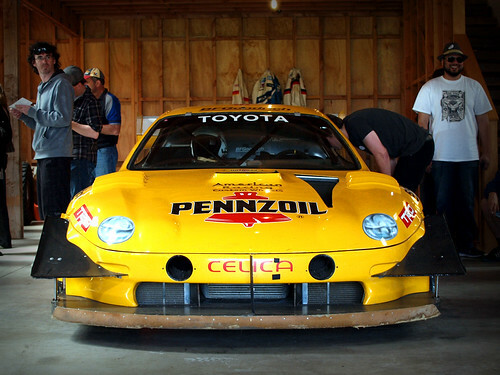 A special mention also goes to sheepers, whose 1UZ-powered Celica took out the Judges’ Choice Best V8 award. Here is a short walkaround video of the club stand, which was modeled after a 1980s car yard. Some seriously sweet vehicles in our lineup, one can only hope next year’s effort will be just as awesome if not better! And as a person who’s never paid much attention to underbonnet presentation on my cars (I’m more of a function over form type of guy) I have been somewhat converted to the idea of making the engine bay of squid tidy enough to be displayed if ever the need arises.